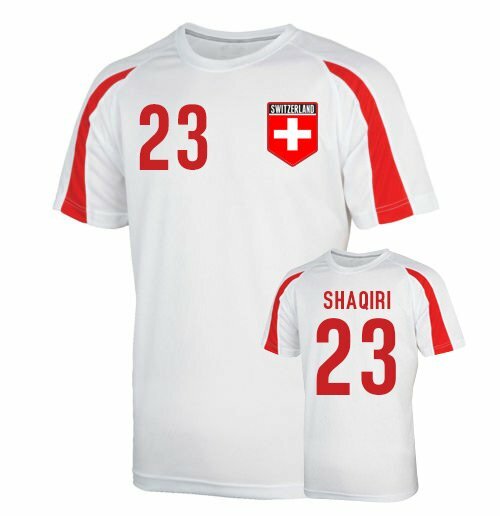 Switzerland Sports Training Jersey (shaqiri 23). High quality World Cup training jersey. 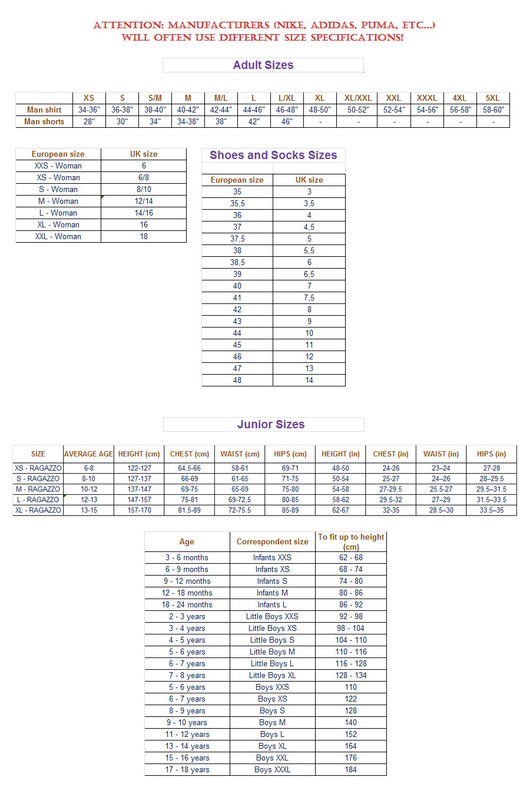 Available in adult sizes S, M, L, XL, XXL.